Made to deliver lightweight warmth in warmer waters, this Foil ThermoCool Impact Wetsuit has been constructed from 1.5mm super stretch neoprene to deliver a tailored fit for women. To protect you during a sail, this wetsuit features pockets for D3O® impact protection pads and abrasion-resistant nylon knee reinforcements with 1.5mm of the world's toughest neoprene padding behind it to prevent knocks and bruises. 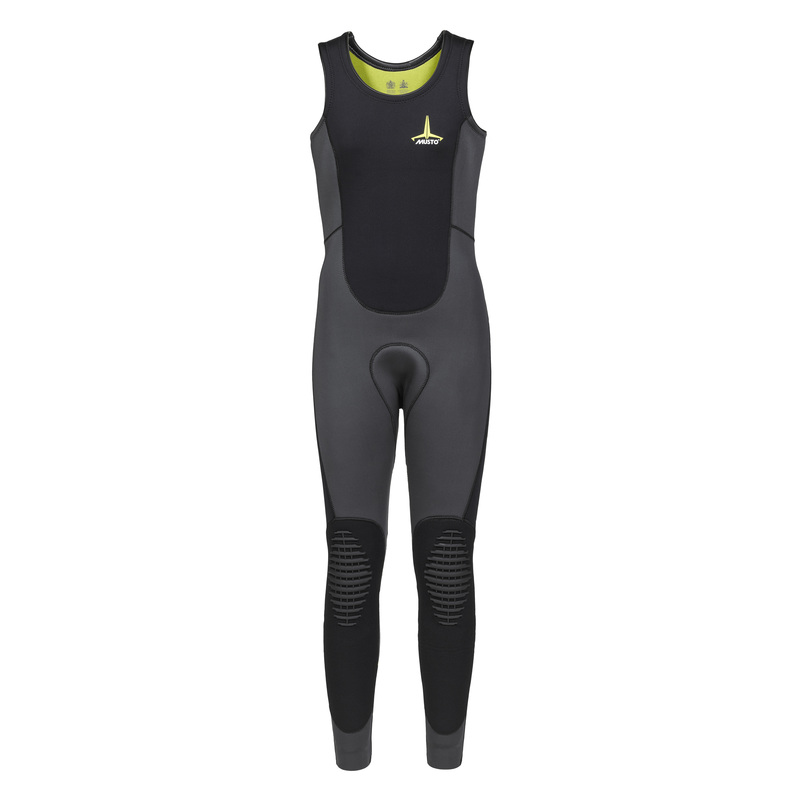 For comfort, this wetsuit has also been constructed using flatlock seams, with no seaming down the sides to eliminate skin irritation and chaffing while active. For added warmth, grid fleece lining has been integrated into the chest and back of the piece.